To say the number 1000 is unbelievable to me is an understatement. 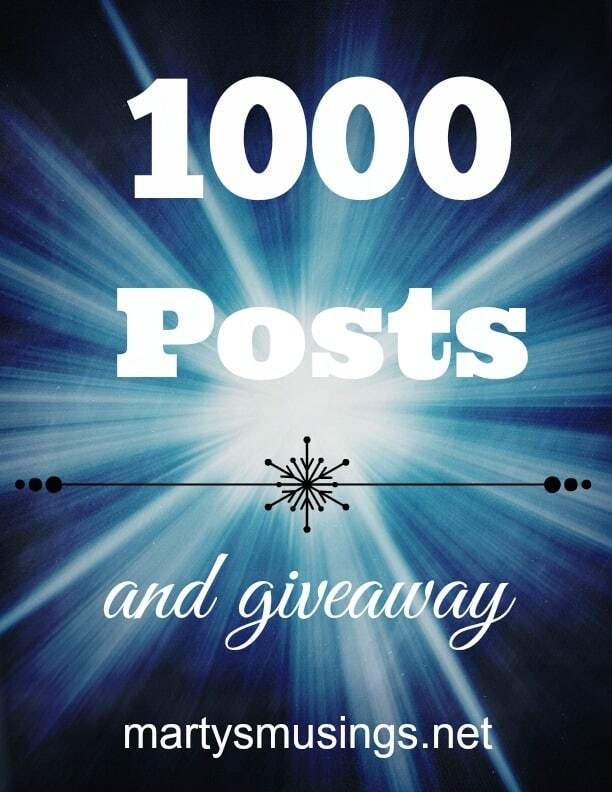 Today is my one thousandth post. That’s a lot of words, y’all. I shake my head in wonderment because I am utterly amazed that I have written 1000 posts. Posts that began with a very real desire to connect with other moms and make sense of our adoption journey. I have gained more than I could possibly give these few years. Friendships, personal growth, heart connections, business contacts and writing possibilities. April 8, 2008: My son Joshua helped me figure out this “blog” thing in hopes that we would let him have AIM. Wrong! But thank you for your help, kiddo. How DO these kids learn how to do all this stuff? Rachel wants me to get a Facebook so I can message people without using her page. Heehee! I like to send comments to her using her own name. Looks like she’s talking to herself! Just one of the prerogatives of staying involved in her life. 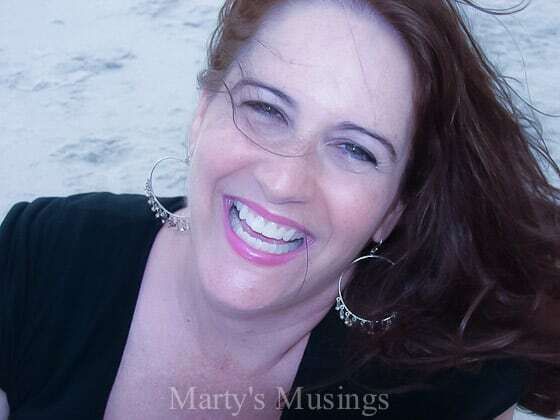 My dear husband asked me what possessed me to start a blog. Well, I’m a scrapbooker who loves to journal, but I can type faster than I can write. I thought if I put it down in a blog I could copy it and use it on my pages. Plus, I’ve had more fun reading about people and their lives in blogs. It’s like eavesdropping without getting caught. Seems like you can say just about anything. I promise this will be G-rated (hopefully) and full of sage wisdom (doubtful)! I think I’m old enough (don’t ask) to have learned a few things so you can let me know what you think. Words escape me! How could I have known six and a half years ago where I’d be today? Everything I’ve always done naturally as part of my creative soul has come together to create a place of dreams for me. Family, faith, memory keeping, story telling and encouraging others. I hope you won’t mind indulging me in a walk down memory lane. I fully believe that the past has so much to teach us. We don’t have to keep making the same mistakes over and over again. We can choose to learn and move forward. May 3, 2008: Grief always hits in unexpected moments. I know this because my sister Brenda passed away almost 8 years ago, very suddenly and unexpected. Her absence has left a hole in my life. I never got to say goodbye or tell her how much she meant to me. One moment she was there, the next she was gone. 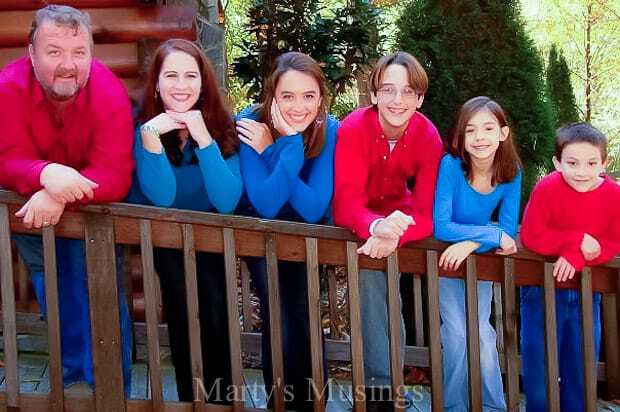 At the time, we had just adopted 3 children, aged 18 months, 2 1/2, and 10 1/2. I was overwhelmed with the demands of these children, along with our two biological ones. I think that helped me get through the shock of losing Brenda. I don’t think I’ve ever let myself really grieve. Someone has always needed me to be strong. My parents both went into a nursing home straight from the hospital this past December, without ever going back to their home to take care of things. This past week I took my mom to her home to pick out the few things she could fit in their one room at the nursing home. Deciding what few clothes they might need, what select knick knacks she had room for and the few pictures that were their very favorites. She only cried once, and as I held her I told her it was okay to grieve, to know it was all unfair. I felt our role reversal deepen, me now the strong one, my mother the weak. I packed up most of their pantry staples and brought them home with me. As I tried to find places in my cabinets I began to cry. Tears of sadness, loss and unfairness. What a silly thing to cry over…..cream of mushroom soup, sliced peaches and baked beans! That’s when I have to remember God is the One who carries me when I’m too weak to go on. He’s the one who can heal the brokenhearted and restore peace and joy. Thank God that I know the One who treasures me. And so tonight I grieve. July 11, 2008: People are human, with failings and idiosyncrasies. Irritations, they’re called, that make each of us difficult to live with in our own way. And in a family it is multiplied. Add to that homeschooling and it’s 24-hour-a-day parenting. I fail so often and lose my cool, and that’s okay. What matters is the trying, the apologies, the forgiveness. We are to be God’s hands and feet to our children and to a watching world. Not perfection, just the trying. October 15, 2008: I struggle with the day to day exhaustion of it all. I feel inadequate, a poor example of motherhood, but what my kids see is someone who fails often but always picks herself up by God’s strength. A mom who desires the best for her children, while seeking to find the passion and calling in her own life.. God has called our family to this ministry. We minister to the kids and they minister to us each day. But it’s bigger than that. It’s seeing a world watching us and knowing we can make a difference. That we must live our lives in front of others as an encouragement of how big our God really is. December 29, 2008: I’m tired. To the bone tired. Worn out. Exhausted. You name, I feel it. My spirit is tired. My hope wanes. Joy is hard to find. I’m still stretched to the max. When we adopted and the kids were 11, 10, 7, 2, and 1 I didn’t think I could be more tired. I was so wrong! We were just beginning and didn’t know the suffering that would lie ahead. I feel tired beyond my 46 years. No amount of makeup can hide the circles under my eyes and the heartache of my soul. People tell me I’m a strong woman. I don’t think they can see inside my heart. To the woman I don’t like most days. To the place where all I have left is survival. And that has to be enough. Yet it doesn’t feel like enough. June 6, 2009: Because you see, I’m not one of those super women, perky, got it all together, perfect kids, all academic scholars type of life. I am a walking specimen of grace, so undeserved and yet so freely given. I know when Satan is messing with me and I gotta gird up for the battle. Accept my failures, make it right and move on. January 6, 2010: But what about me? What on earth will I be doing in 8 years with my life? I will have been out of the work force for 20 years. What kind of a job could I possibly get for a former minister of music, voice instructor, homeschool teacher, domestic goddess, childcare provider? Too many questions, too many unknowns. Just changes upon changes. What does the Lord want from me in the years to come? Sometimes dreams come in round about ways that take your breath away in surprise. Letting go and letting God often takes more strength and courage than I could imagine. Life is full of great joy and heartbreaking loss but God can use both to mold us into His image. 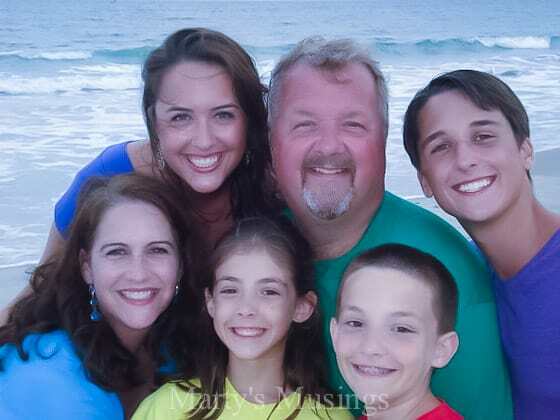 Families are a gift from God, in all their brilliant beauty and indescribable flaws. Burdens become easier when shared with those who care. If you’ve read all the way down to here I’m indebted to you for sharing today’s meanderings with me. I have a $25 gift card for one of my readers to help me celebrate this special milestone. Just enter below! 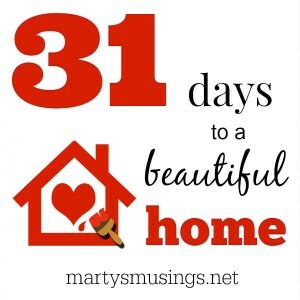 Are you following along with my 31 Days series? Marty, congratulations on 1000 posts. Wow! I’m not even half way to 1000, and into my 4th year.